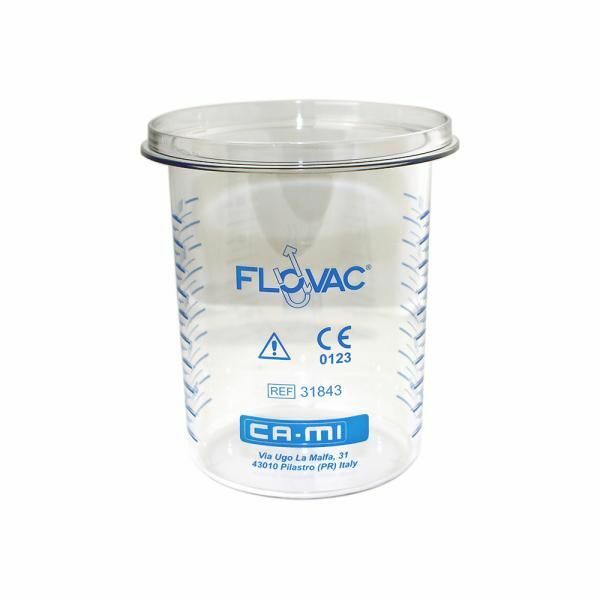 The DeVilbiss Vacuaid Autoclavable Jar is an autoclavable jar that accommodates the DeVilbiss Vacuaide Disposable Liners by Flovac (1 litre capacity). This jar can be autoclaved for efficient cleaning and is suitable for use with multiple patients. It can be autoclaved at 121 degrees Celsius for 15 minutes and 30 cycles. 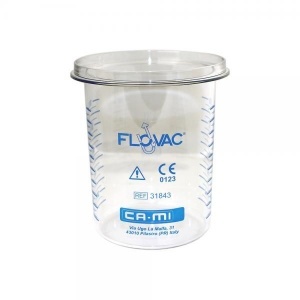 1 x 1 litre reusable autoclaved container jar suitable for multi patient use.